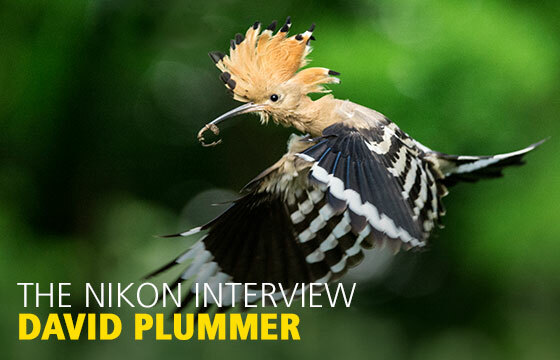 There’s a definite wildlife theme this month – wildlife pro and conservationist David Plummer talks about the inspiration for his forthcoming book, Nikon Wildlife Ambassador Richard Peters unpacks his kitbag, plus details of Birdfair 2016 and how to enter the 2016 Comedy Wildlife Photography Awards. And a big hand is due to David Bird for clinching our Natural World Showcase competition with this month's glorious opening shot! 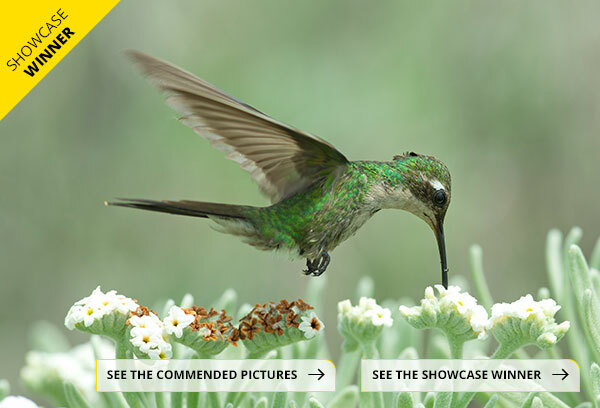 Win our July Showcase and not only will your see your shot gracing next month's In-Frame, you'll also receive the outstanding 83x zoom COOLPIX P900 and an expert critique from Rob MacNeice, head of Nikon Professional Services in the UK. Shoot a level of detail you’d never thought possible with the COOLPIX P900 and its 83x optical zoom, extendable to 166x Dynamic Fine Zoom, which allows you to capture details not visible to the naked eye. The winning photograph will also be used as the lead image for the next edition of In-Frame – showcasing your creativity to a wider audience. 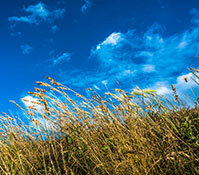 In a recent poll, which wild animal was voted Britain’s national species? Want to make the most of your DSLR’s potential, find out how to shoot movies or enjoy some one-to-one tuition? Then book a Nikon School course with one of our photography experts – and if you do it by August 30th, we’ll give you a cracking 15% off the list price! Just quote acubigvsld on booking*. 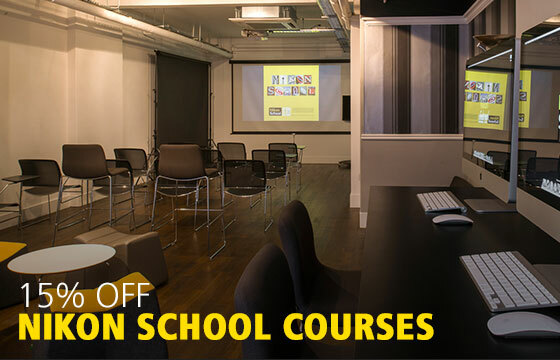 *Offer valid on courses running at Nikon School Oxford Circus only. Code expires on August 30th 2016. 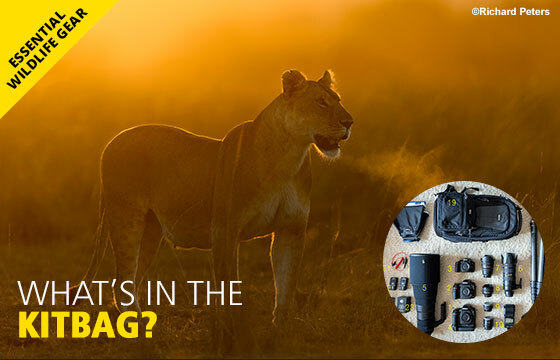 Find out what Nikon Wildlife Ambassador Richard Peters packs in his kitbag to help him achieve his award-winning images. Coming to the shores of Rutland Water on August 19-21, the ‘birdwatchers’ Glastonbury’ is a must for wildlife enthusiasts. 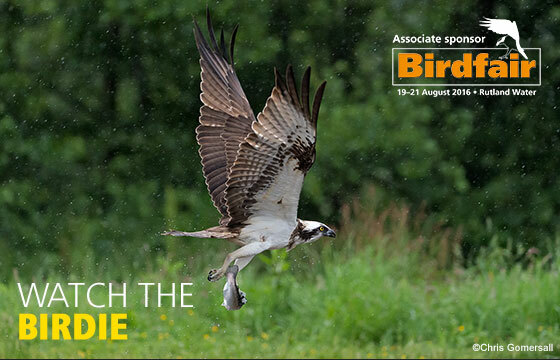 You’ll also be able to meet the Nikon team and check out our latest kit, including the cameras, lenses and binos that will help you capture perfect bird pictures. 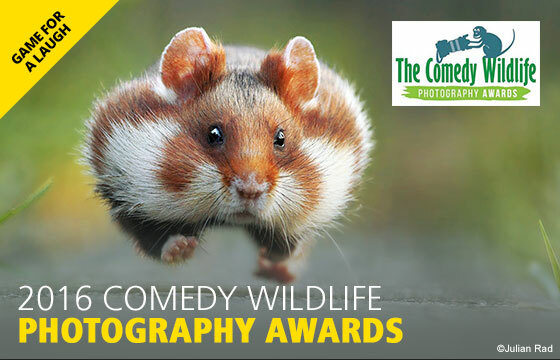 Submit your funniest wildlife shot and help support the conservation work of the renowned Born Free Foundation. 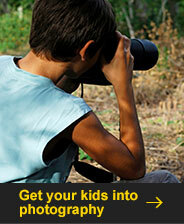 Plus, you could win the trip of a lifetime – an all-expenses-paid photo safari in Kenya’s Masai Mara. 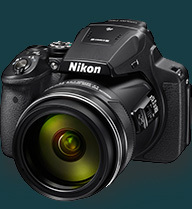 Nikon registered address: Nikon UK Limited, 380​ Richmond Road​, Kingston upon Thames​, Surrey​ KT2 5PR​. 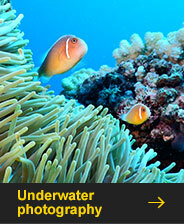 For 2 year warranty on any camera and lens kit simply register your new Nikon within 30 days of purchase. Please don't click 'Reply', as we won't receive your email. If you've got a specific question, check our online support centre. If you have a problem or question not addressed by the online support centre, then please contact us. 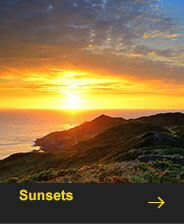 If you have been forwarded this email by a friend, you can subscribe at Nikon.co.uk.